We're all guilty of the crime here. To say that lemons are just another regular fruit is a gross understatement. Seriously, how many fruits have an entire song by Beyoncé named after them? None. The gorgeous superfoods not only add a tangy flavour to a variety of cuisines, but they also boast a ton of health benefits. The flavonoids within the juice are said to contain antioxidants, which is why lemons are useful in treating so many ailments and conditions. But here’s a problem with lemons - they rot quickly. Lemons can only stay fresh for about a week before they start to lose their colour and juiciness. They start to rot much quicker if they are kept at a room temperature. The tiny pores present in the lemon skins enable the moisture to get away from the organic product leaving them dry and shrivelled which will lead them to eventually rot. You bring a farm fresh pack, hoping it would last you at least a week but nope, these babies lose their freshness right after a few days. But there’s one way to keep lemons fresh for longer. The science to keeping lemons fresh for a longer period of time is to ensure that you don't let the moisture escape from the fruit. 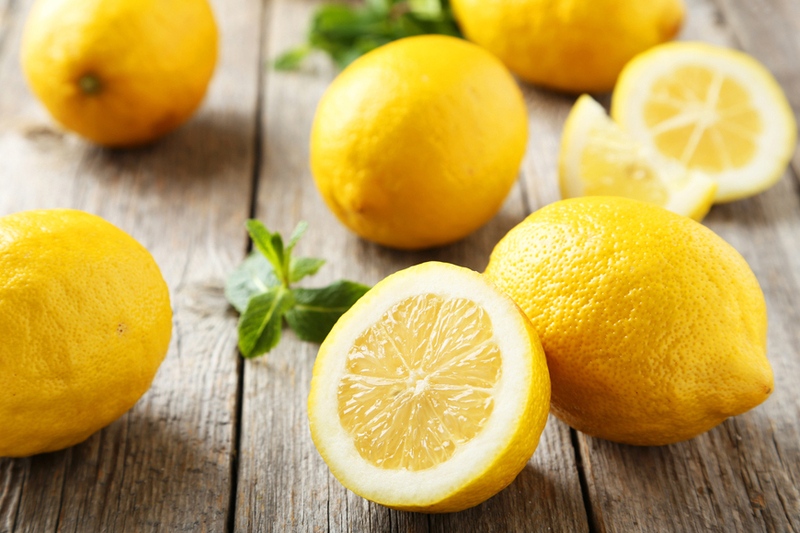 According to the experts, keeping lemons inside the fridge in a bowl of water can help lock its moisture and help in keeping the lemons from losing its essential juices. Another hack is to put lemons in a zip-lock or any other air tight plastic bag. This method also secures the moisture and keeps it from escaping the lemon quickly.